The List - Episode 13! 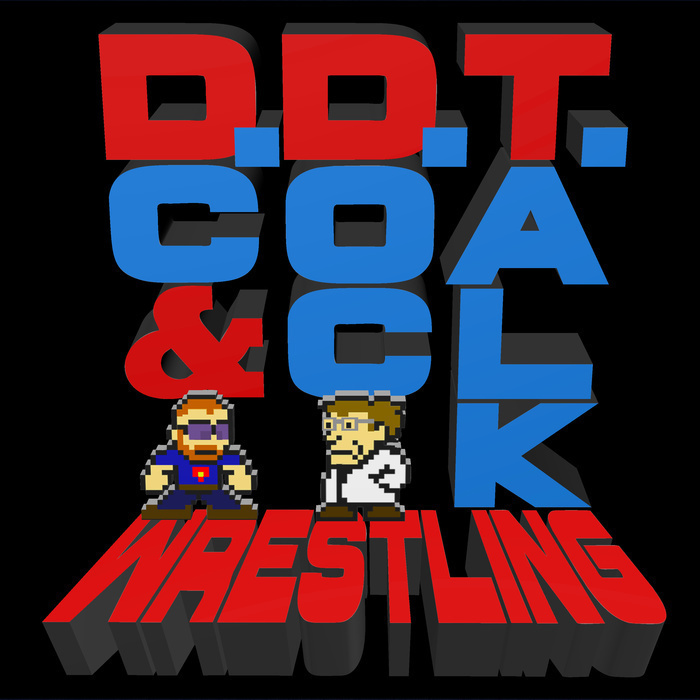 It's another episode of Doc and DC ranking the greatest wrestlers of all time, though after the last few weeks, it feels like we've been stuck in the mid-card forever! That's how this show began as well, though we had some nods to tradition (Mitsuharu Misawa, Perro Aguayo, The Great Sasuke). Just when all seemed lost, the fates were kind, and not only do we have a new member of the Top 20, we have a new member of the Top 5 as well!